For time immemorial, the indigenous Wiyot people lived throughout the Humboldt Bay region. 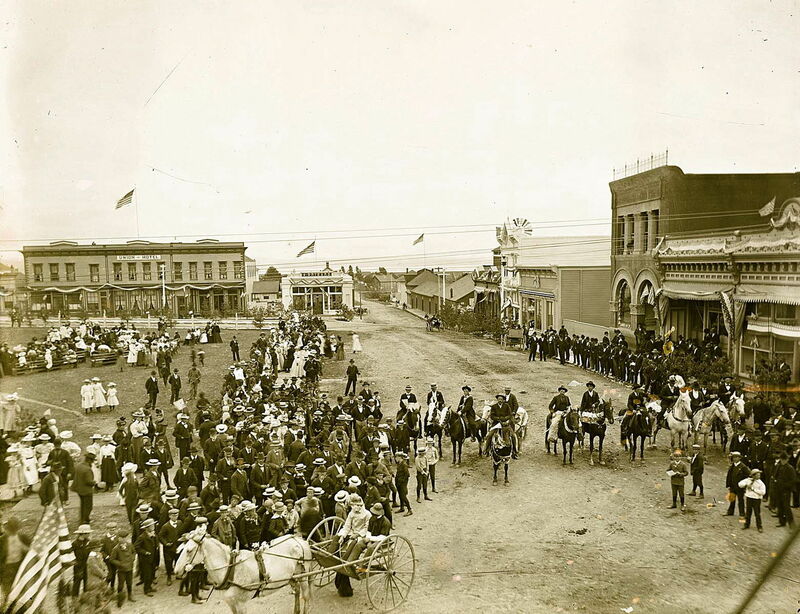 They populated countless villages within the Humboldt Bay region, including several in the area now known as Arcata. The Wiyot people called this area Goudi’ni, meaning “over in the woods.” They worked with the natural bounty of the bay, ocean, forests, and rivers to provide sustenance for themselves. The waterways teemed with Wiyot canoes, and trails stretched out in every direction to provide trade routes with other tribes. These routes, both on land and water, enabled Wiyot people to trade, visit with neighbors, participate in ceremonies, and move to seasonal villages to harvest food sources. In 1848, the discovery of gold inland brought an end to the Wiyots’ way of life. A new era of extermination and later assimilation were forced onto the Wiyot people, along with other tribes in what is now Humboldt County. While the impacts of genocide and assimilation were devastating for the Wiyot people, they are a resilient people and adapted to the changing world around them. 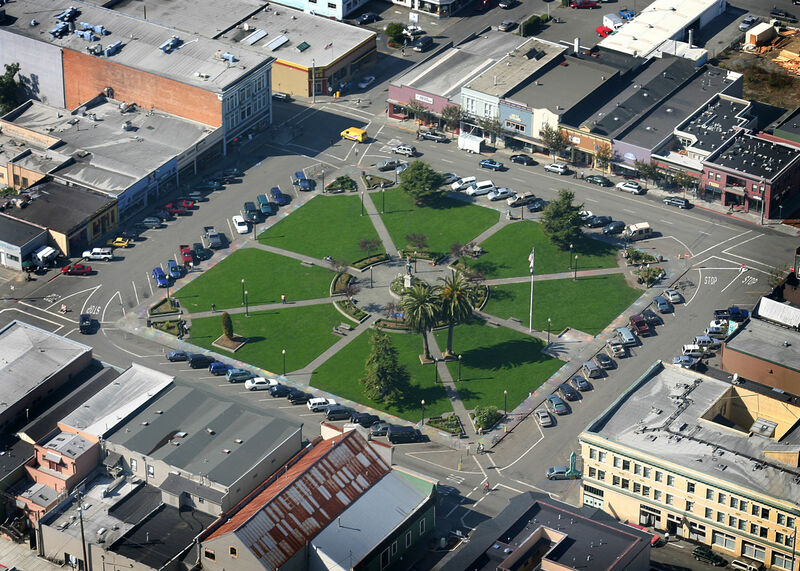 By the end of the 19th century, Arcata had settled into its role as a mercantile hub between dock and mines. Ranches and dairies grew to serve a growing population, a school to train teachers was built on the hill above the town, and the big redwoods attracted both lumber barons looking to harvest the trees and environmental activists wanting to preserve them. For decades the area relied on the prosperity of the lumber industry, creating a strong sense of shared community goals, but with little regard for long term sustainability. Humboldt State University, California’s northernmost university, has grown into a nationally recognized school, well situated to help solve the many challenges we face and bridge the competing goals of resource use and environmental preservation. 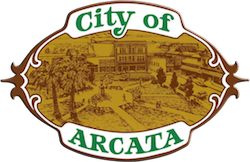 Today, Arcata recognizes its history while striving to be an open-minded and welcoming small city which values diversity, culture, art, entrepreneurship and the protection and nurture of its beautiful natural environment.